They’re the glue that holds everything together, the shoulder you cry on, the face wiper and the boo boo kisser. The day we celebrate Moms all over the world is less than a week away. What is more meaningful than a handmade gift from the heart? Surely, your mom still has all those cute hand drawn “I LOVE YOU MOM” cards tucked away to cherish forever. Just because your grown doesn’t mean she still wouldn’t swoon over a gift made with love! 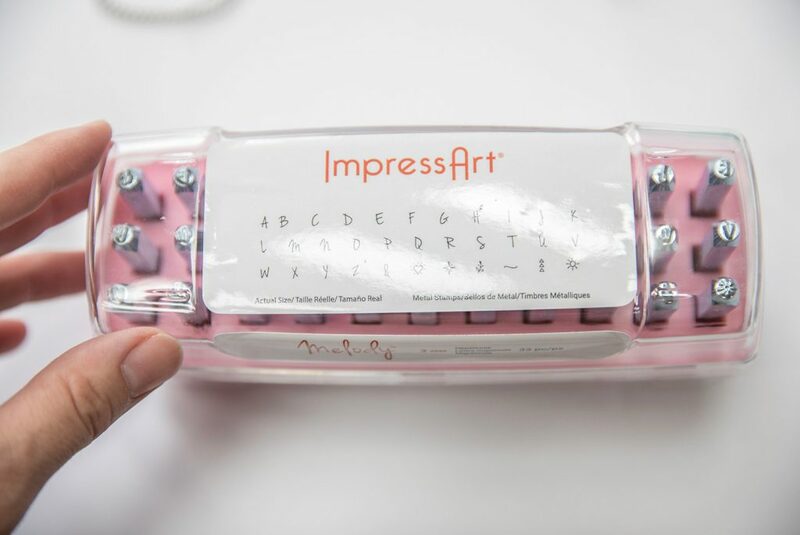 The guys over at ImpressArt® have just what you need to impress mom this Mother’s Day. 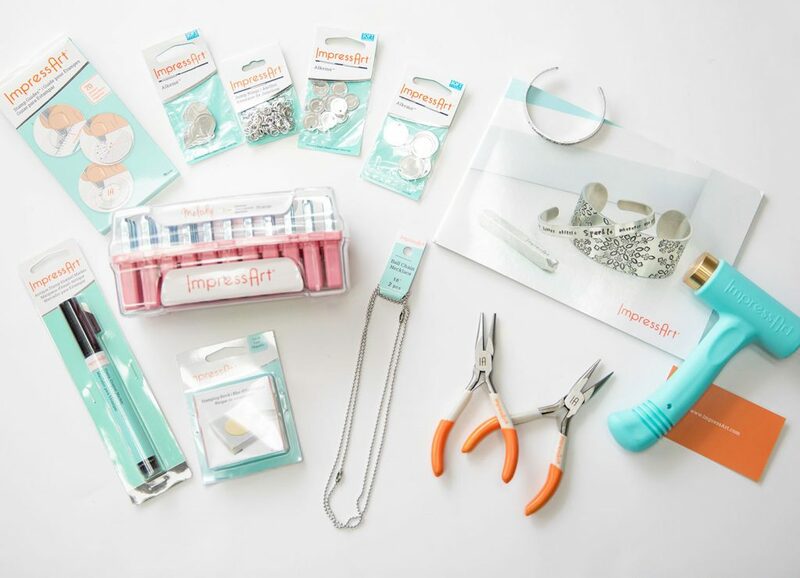 They carry kits that make it easy for you to create a one-of-a-kind gift for your mom or anyone! That is just what I did! I decided to put my creativity to good use and make my mother a charm necklace! Check out what I made and I’ve even included a step-by-step guide to help you make something stunning! The first step is deciding what to make by narrowing down what piece you want to create. 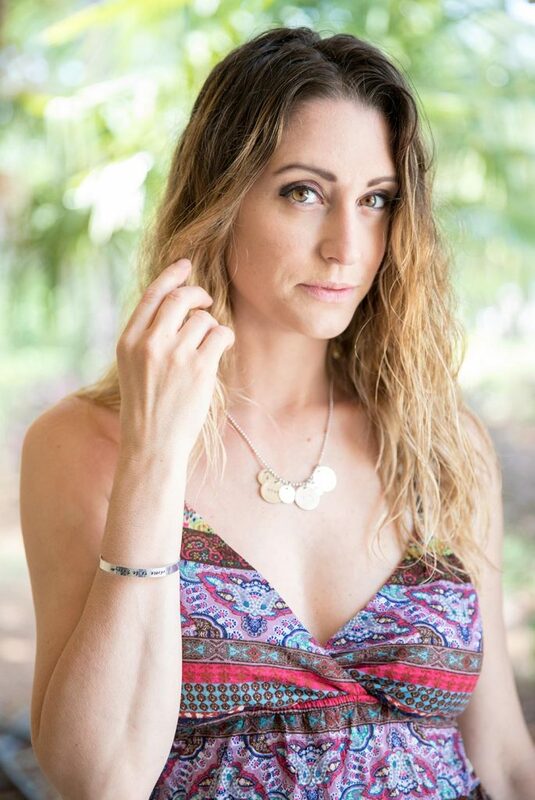 Whether its a bracelet, necklace, earrings, key chain, the options are endless. Once you’ve chosen a piece, you’ll need to purchase all the items needed to create your masterpiece. ImpressArt® gives you the ability to buy ready-made kits that has everything you need to get you started. Begin by finding a sturdy workspace. 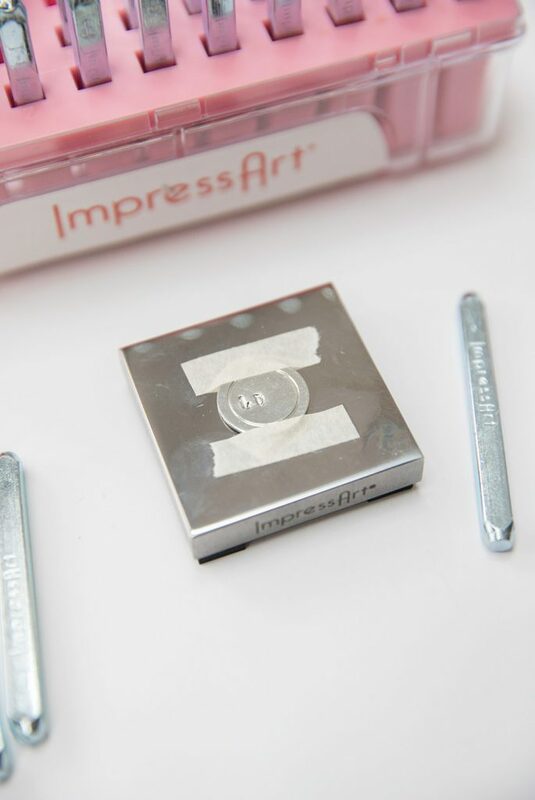 You will be hammering the stamps onto your pieces on a steel block so you’ll want a nice hard surface to work on. 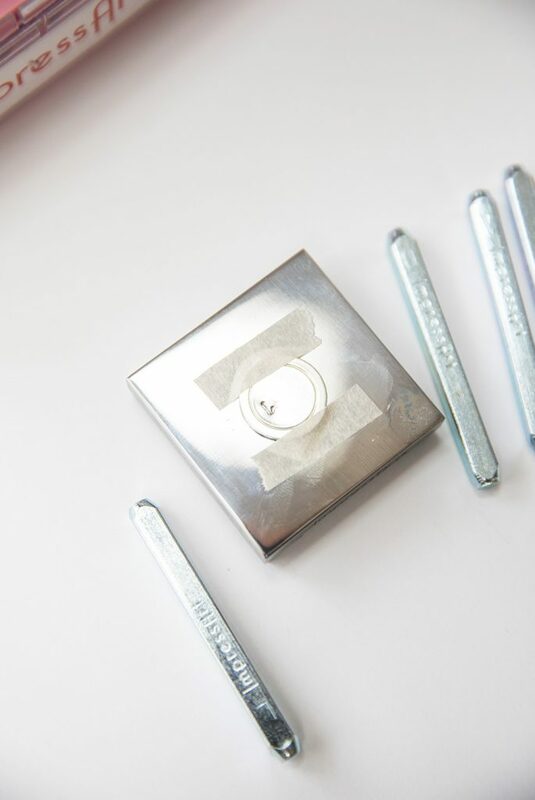 Place your Border Circle (or any item you would like to stamp) on the Steel Block (on a sturdy workspace). You can use the Stamping Aids if need be (recommended if doing a patterned design). Tape the Border Circle down onto the Steel Block so it stays in place. 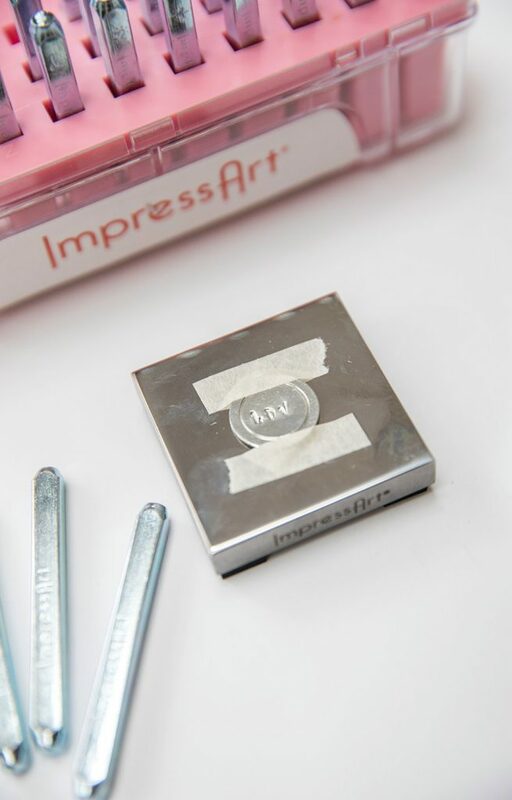 With the ImpressArt® logo facing you, take the Metal Stamping Hammer and give your Stamp a couple of taps. When you lift your Stamp you will see the impression left behind. Continue steps 4 & 5 until you have written your desired message. 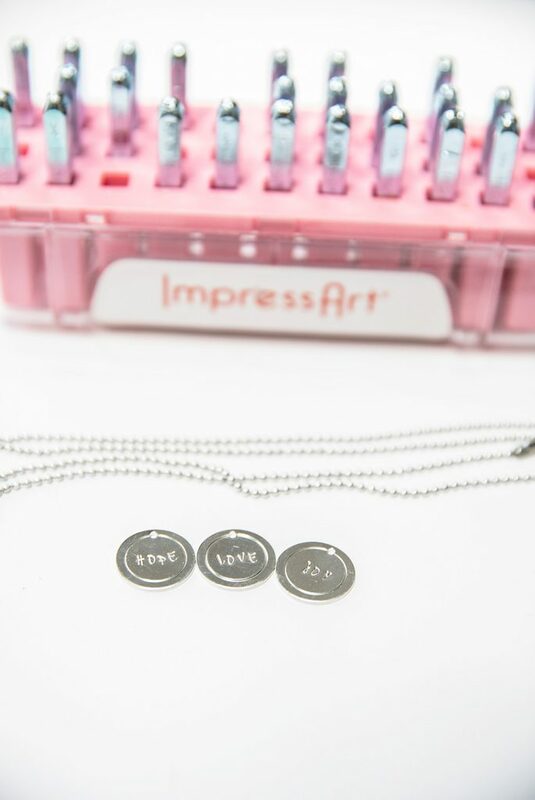 After you have stamped your pieces use the Enamel Marker to color in the impressions so it stands out. Once your Border Circles have dried, use the Chain Nose Pliers to open a jump ring and attach onto the Border Circle. 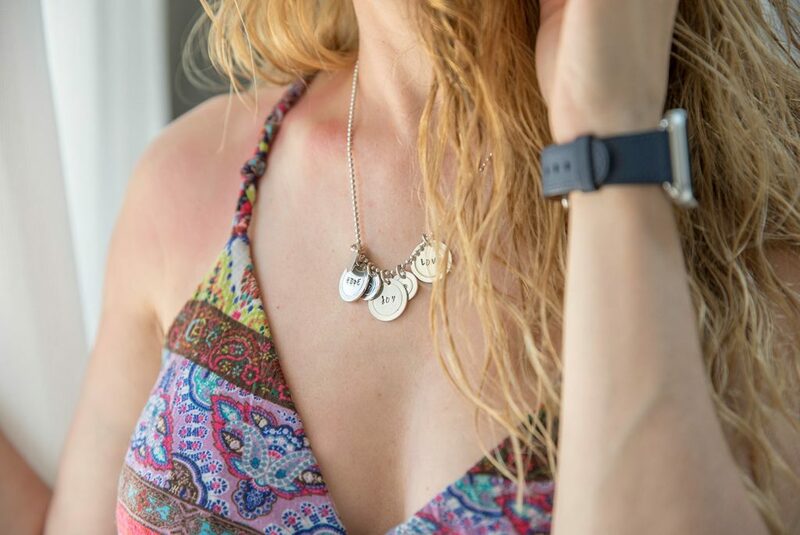 Now that you have your jump rings on the Border Circles, they can be strung onto your necklace of choice – I chose a ball chain necklace. For my first impression I chose to write the word “LOVE” onto the 3/4″ Border Circle. Next, I wrote “JOY” and “HOPE” on two other ones. On the smaller 1/2″ Border Circles I stamped icons I thought reflected the words; a sunshine ray, a beaming heart and a sprout leaf. Below you will find some of photos corresponding to the above steps. After stamping the Border Circles, I used the Black Enamel Marker to help make the letters pop and stand out. Once the jump rings were attached the Border Circles they were then added to the Ball Chain necklace. 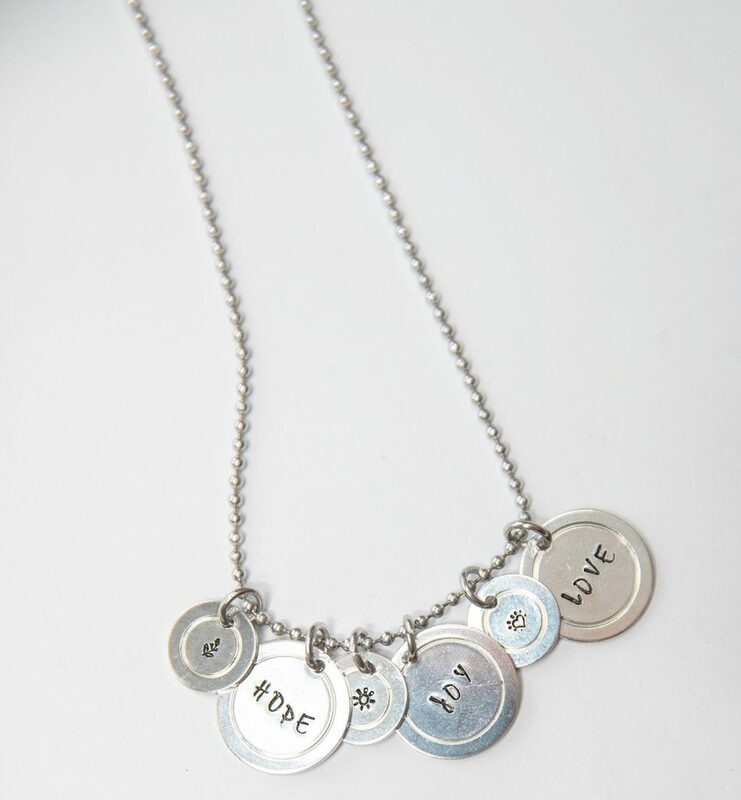 I added them in the following order: LOVE on the 3/4″ Border Circle, the 1/2″ Border Circle with a small heart, JOY on the 3/4″ Border Circle, the 1/2″ Border Circle with a tiny sunshine, HOPE on the 3/4″ Border Circle, and lastly, 1/2″ Border Circle with a small little sprout. Take a look at the final necklace. 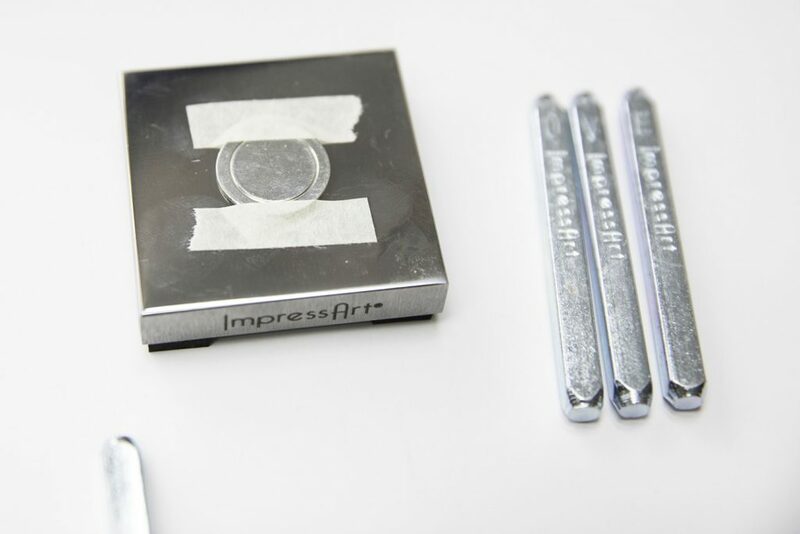 ImpressArt®, the world’s leader in metal stamping, offers cutting edge metal stamping tools and supplies developed to provide a successful experience for the metal stamping novice and enthusiast. It is our goal to make it easy for everyone to make a great impression with beautiful DIY jewelry and craft projects. 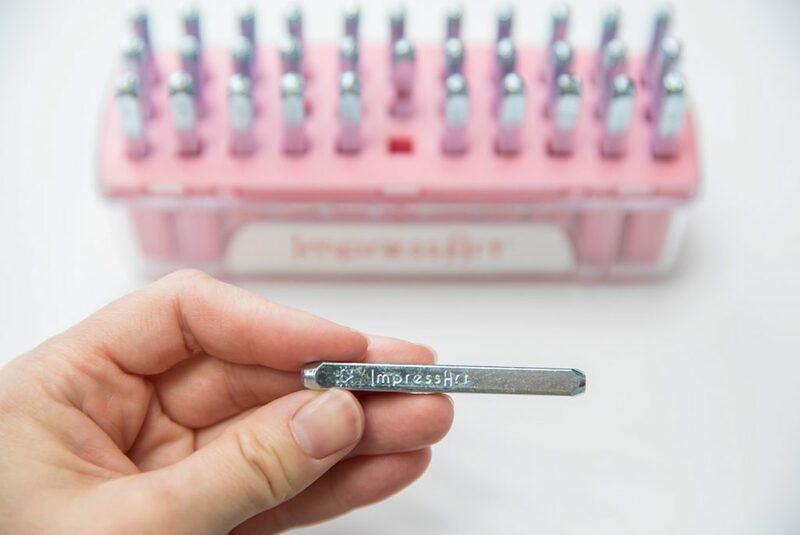 Until recently, almost all letter punches on the market were made to serve the industrial machine shop and tooling industries. 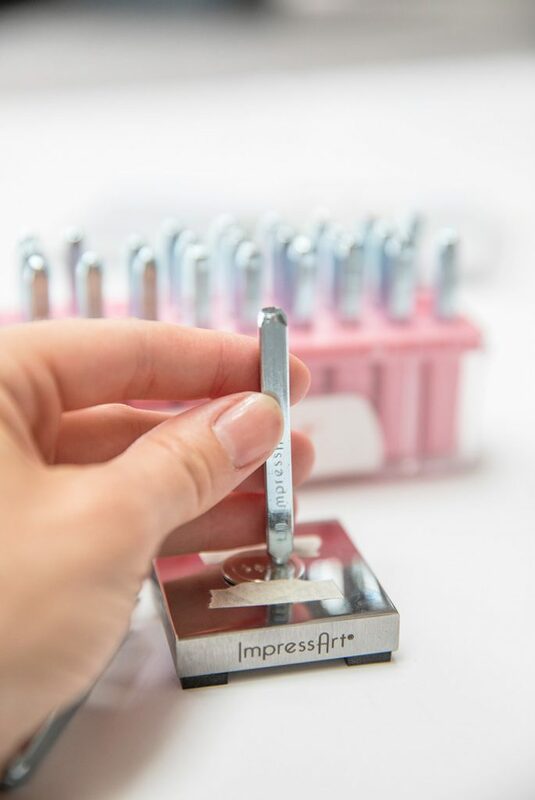 With the growing popularity of custom metal stamped jewelry, we created ImpressArt’s expansive line of metal stamps specifically for makers. As our business grew, our focus expanded to include tools, kits, and blanks developed for optimum function and style. 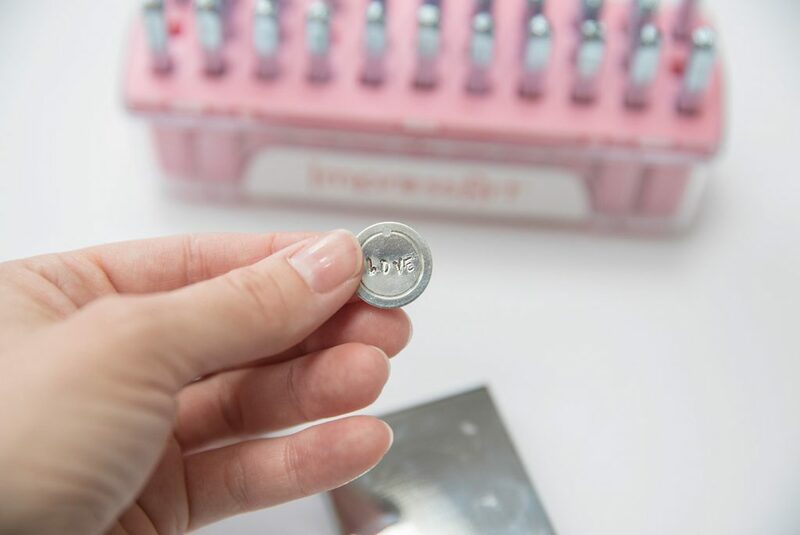 From our oft imitated brass stamping hammer to our innovative Soft Strike™ stamping blanks, we are leading the way in the metal stamping category. 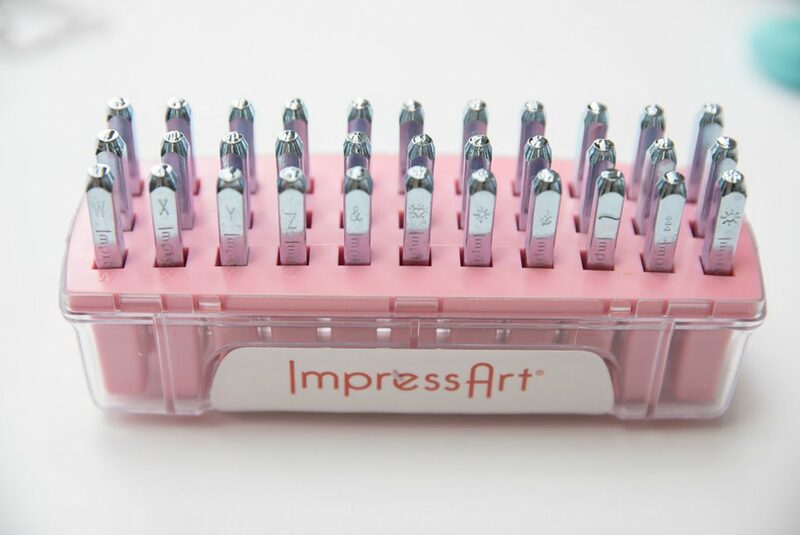 ImpressArt metal stamps are precision-cut from hardened steel, and are designed to last project after project. 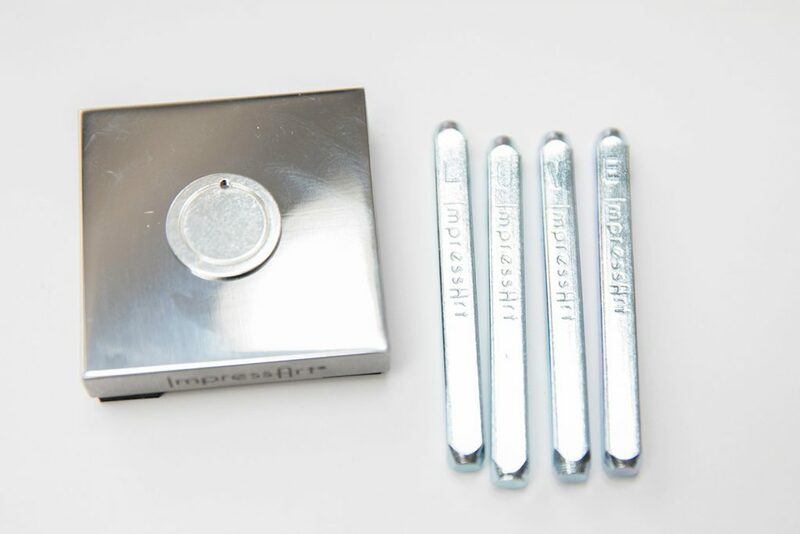 We test our stamps regularly to assure they have a sufficient rockewell hardness and are perfectly aligned. 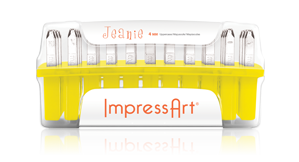 About description from ImpressArt® website. 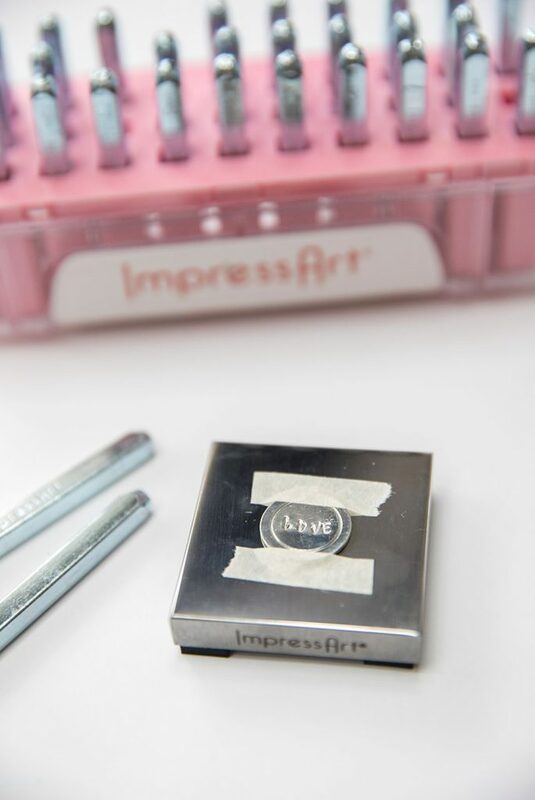 ImpressArt® makes it easy for everyone from the novice to the metal stamping enthusiast to make a great first impression. What types of DIY projects for you like to make? Disclaimer: I was provided products in exchange for an honest review on my blog. All photos are copyright to MommaReview.com. All views in this review are 100% my own. This page contains affiliate links.